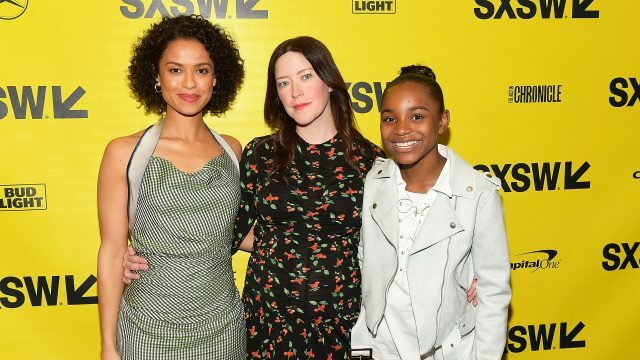 Taking place halfway through the 9-day SXSW Film Festival, the Film Awards honors the superlative creativity and talent demonstrated by filmmakers and designers in the SXSW program. The 2019 ceremony took place on Tuesday, March 12 at the Paramount Theatre and cover only juried competition awards. 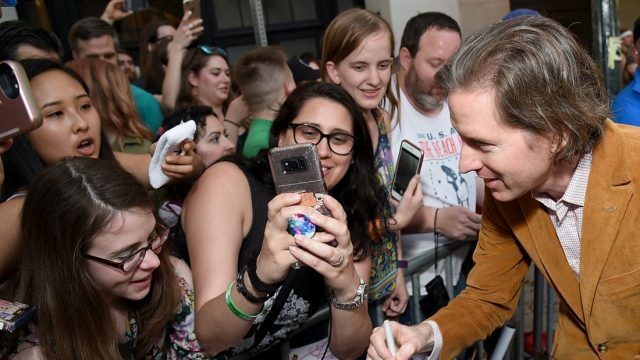 Audience Awards are always revealed later in the week on sxsw.com and social media channels. While the SXSW Film Awards are always a highlight, SXSW continues to screen films in the days after the ceremony. SXSW is also proud to be an official qualifying festival for the Academy Awards® Short Film competition as well as a BAFTA-recognized festival for the purposes of eligibility for the Short Film category at the EE British Academy Film Awards. See more information on Oscars and BAFTA eligibility. 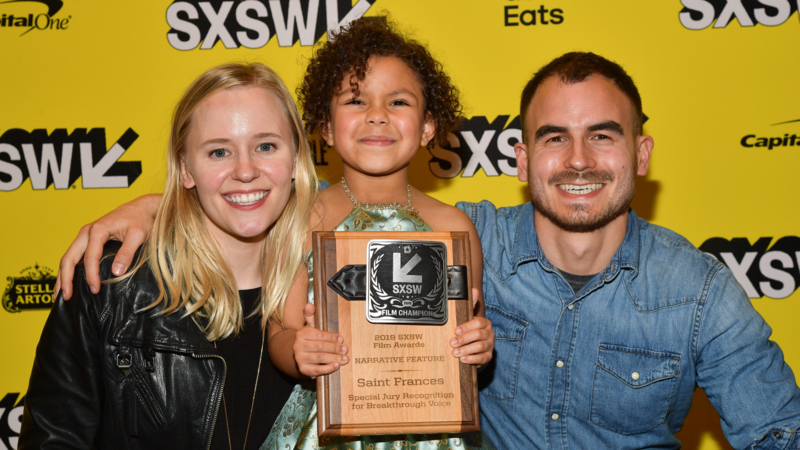 Learn more about Film Awards categories, view the 2019 SXSW Film Awards Winners. A special thank you for SXSW 2019 Film Awards graciously donated by: ARRI, Audio-Technica, Bat City Awards, CherryPicks, Broadcast Films Critics Association, Cinema Printing Company London, The Criterion Collection, Hive Lighting, LEE Filters, Light Iron, Maxwell Locke & Ritter LLP, Mild2Wild Leather, Oscilloscope, Panavision, Technicolor, Vimeo, and ZEISS. Feature films screening in the Documentary Feature and Narrative Feature categories are eligible for Jury Awards. Short films screening in the Animated Shorts, Documentary Shorts, Midnight Shorts, Music Videos, Narrative Shorts, Texas Shorts, and Texas High School Shorts categories are eligible for Jury Awards. In addition to Jury Awards, all feature films (excluding Special Events) are eligible for Audience Awards by screening section. Special Awards include the Louis Black “Lone Star Award”, Karen Schmeer Film Editing Fellowship, Adam Yauch Hörnblowér Award, Vimeo Staff Pick Award, ZEISS Cinematography Award, and the CherryPicks Female First Feature Award. 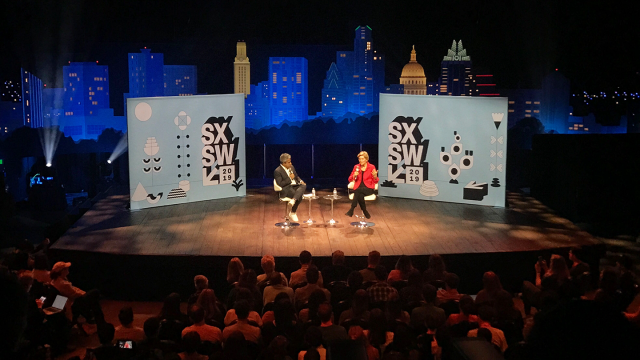 Each year SXSW Film celebrates the collaboration between filmmakers and designers through the SXSW Film Design Awards, which consists of the Excellence in Poster Design Award and Excellence in Title Design Award. Presented by OneFifty, a content incubator from Time Warner Inc.
Director: Chris R. Moberg & Jared Young. Honoring the long-time partnership between designers and filmmakers, the Film Design Awards will return for their 10th year at the 2019 SXSW Film Festival. The SXSW Excellence in Poster Design Award highlights outstanding work from international design and illustration talent. Each year, we curate the SXSW Film Poster Gallery at the Austin Convention Center with poster designs from films featured in the SXSW Film Program. Posters in this dedicated gallery are eligible for the Excellence in Poster Design Award. The Excellence in Title Design Award was introduced to shine a much needed light on a part of the filmmaking ecosystem that often slips below the radar. These mini-masterworks stand on their own terms, and we’re proud to give this dedicated space alongside the many other facets of SXSW Film. Having your Animated, Documentary or Narrative short film selected for SXSW is prestigious in its own right. In addition, we’re pleased to count ourselves among the festivals eligible for both Oscars Shorts and BAFTA qualification. What does this mean for you, short filmmaker? Winners of the SXSW Best Animated, Best Documentary and Best Narrative Short Film categories become eligible for Academy of Motion Picture Arts and Sciences awards. Any British Short Film or British Short Animation that screens at SXSW is eligible for a BAFTA nomination.